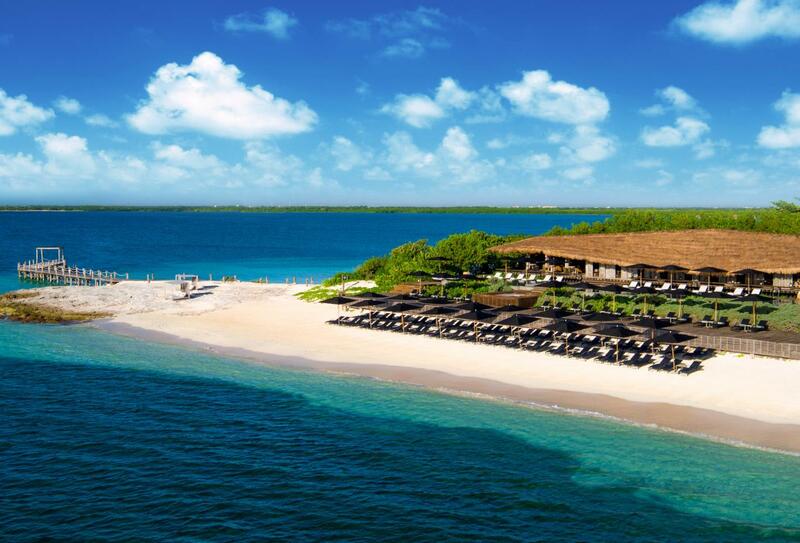 NIZUC Resort & Spa is situated on the beach. 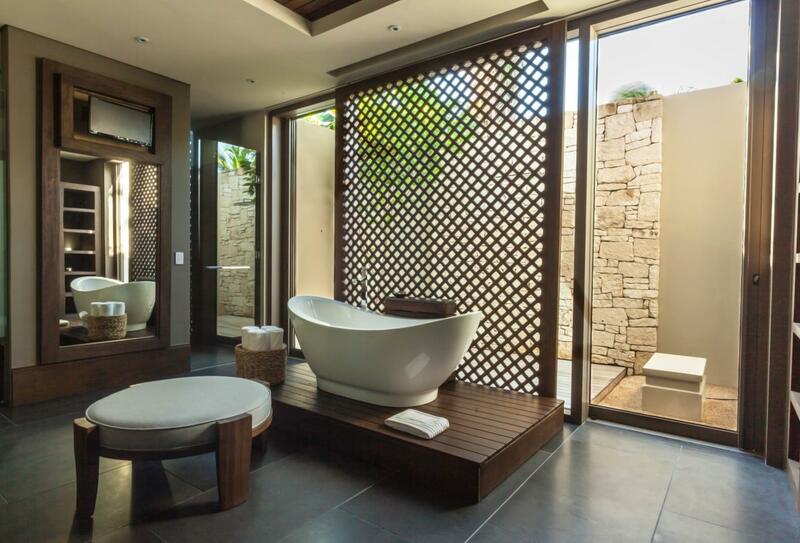 The suites and villas overlook the ocean, gardens or mangroves. The resort has 6 restaurants offering cuisine from around the globe and there are 3 further bars that serve the perfect sundowner. 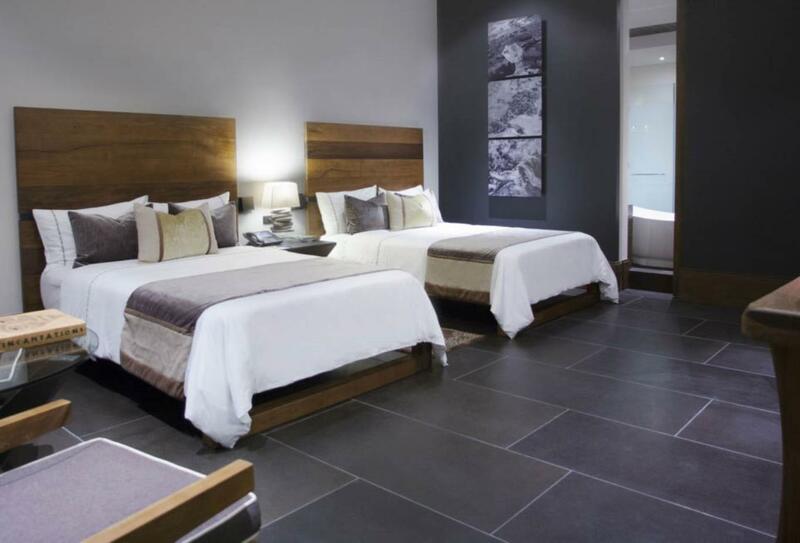 Leisure facilities include pools (1 adult only and a children’s pool), water sports, International Tennis programme, spa and fitness centre. 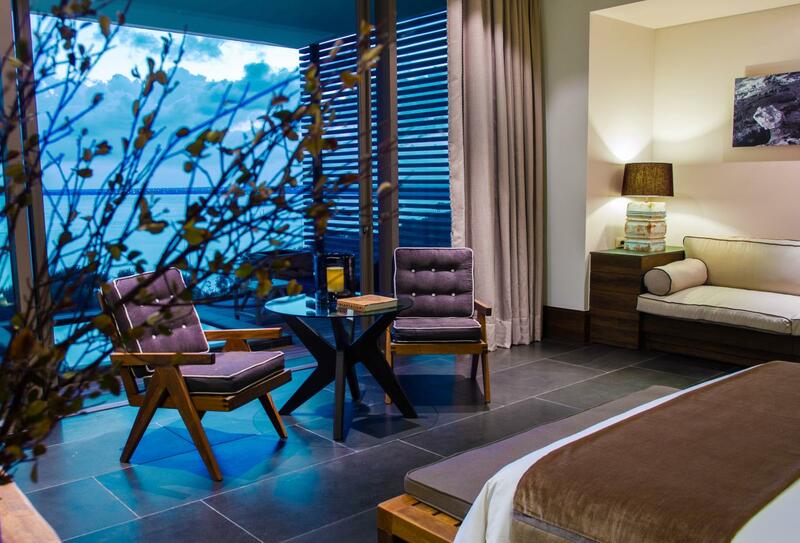 The Ocean View Double Deluxe has two double beds and a terrace. Floor to ceiling windows open onto a terrace overlooking the ocean from the Ocean View Deluxe King. 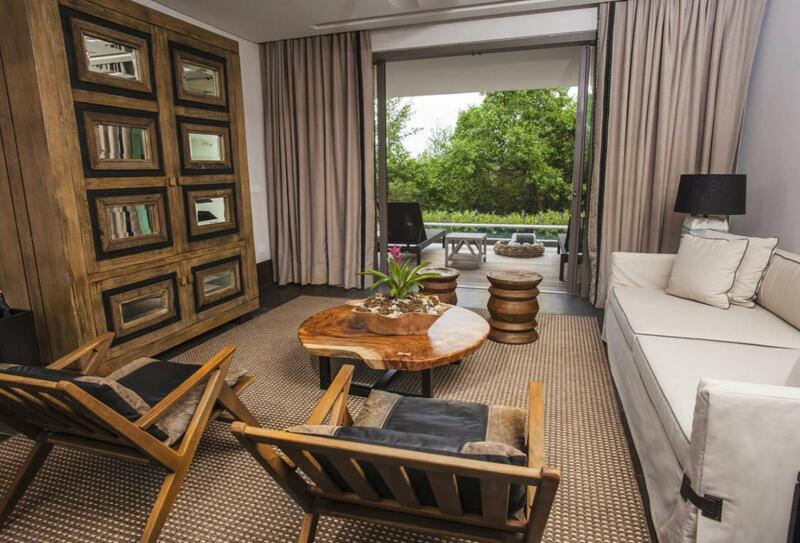 The Garden Junior Suite is located on the ground level and has floor to ceiling windows that open onto a deck and plunge pool. 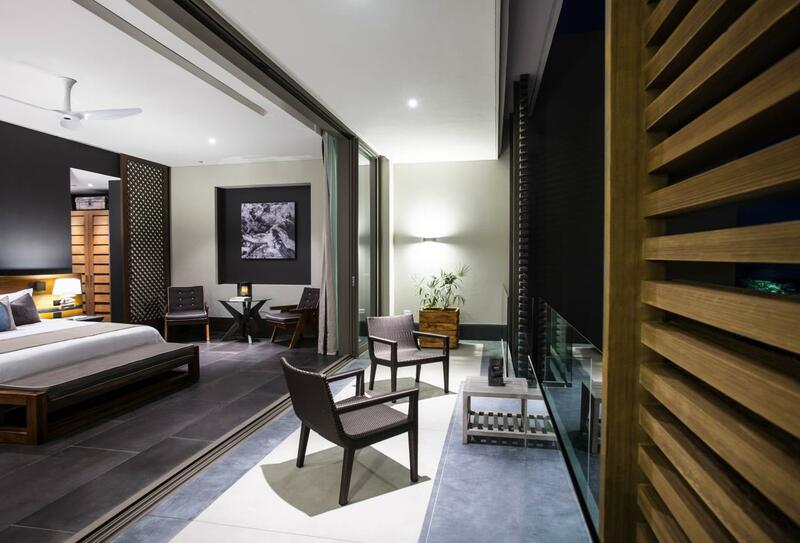 The Garden Deluxe Junior Suite includes a bedroom and separate living area with floor to ceiling windows that open onto an outdoor space with plunge pool. 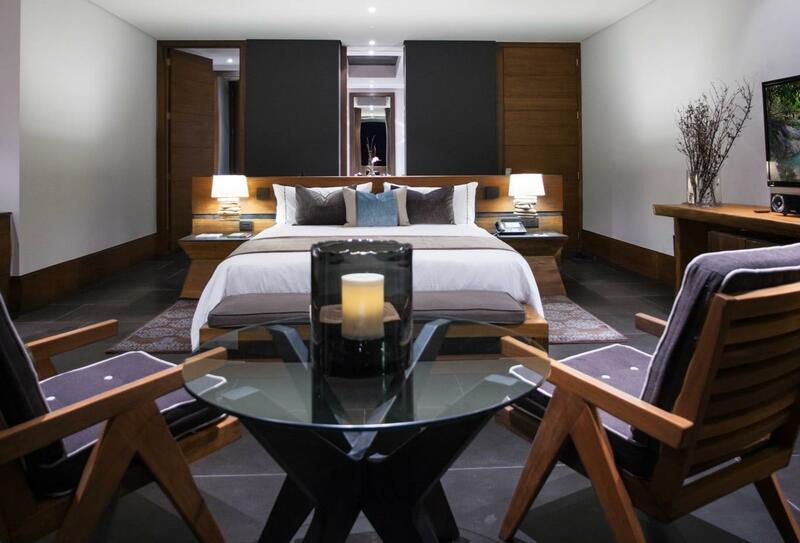 Located steps from NIZUC beach, Reef beach and the main pool the Ocean suite has a king-size bed. 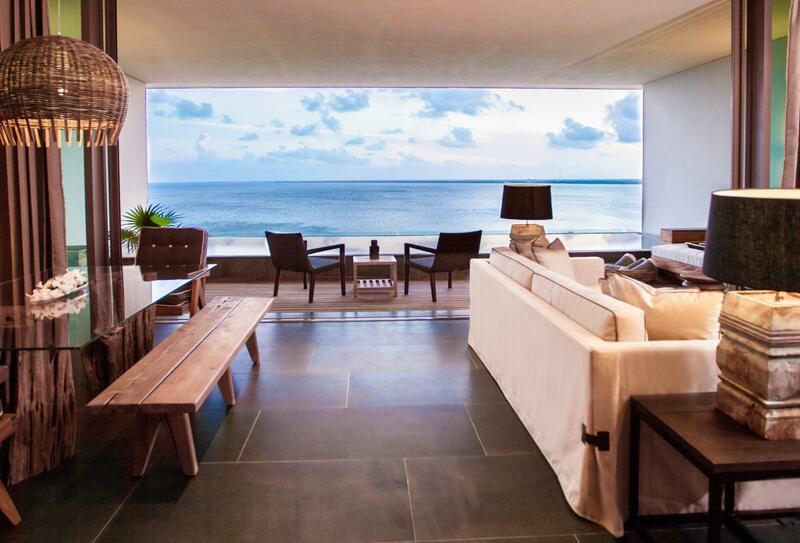 Floor to ceiling windows open on to a terrace with a plunge pool overlooking the Ocean. 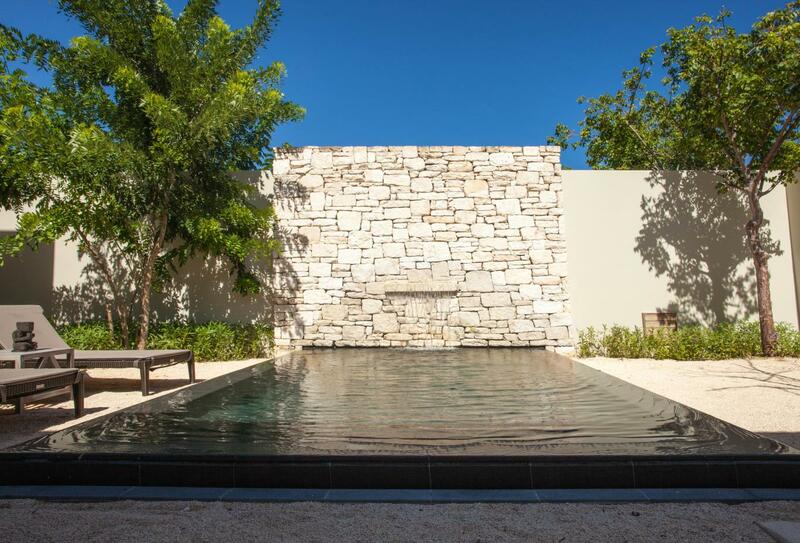 The Private Pool Villa is set in a private tropical garden and has an infinity pool with waterfall. 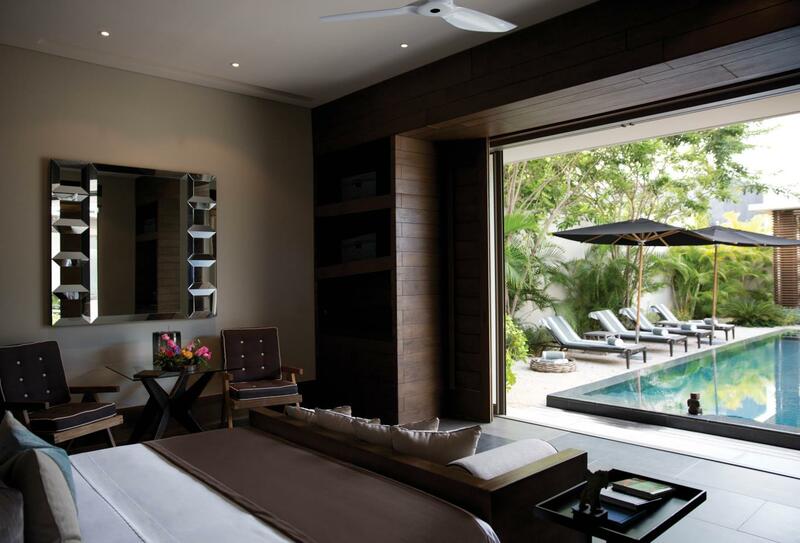 Surrounded by green gardens, the Garden Pool Villa has an infinity pool and a lounge pavilion that is connected to the bedroom suite. 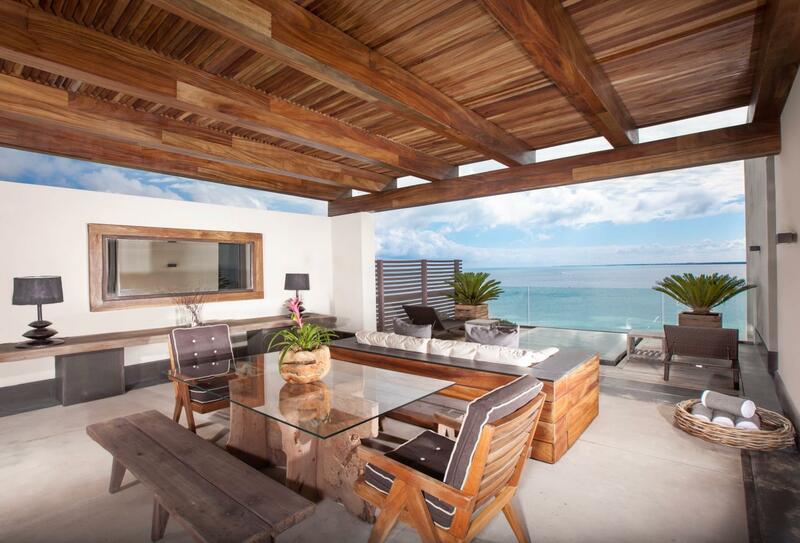 Located on the 5th Floor the Penthouse has panoramic views of the Caribbean Sea from a terrace and plunge pool. 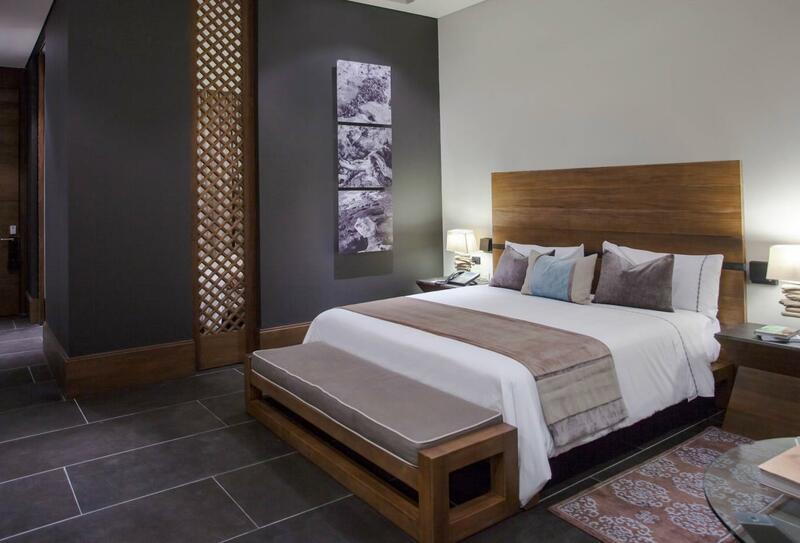 The Master Suite has one-bedroom with king-size bed and separate living/dining area. 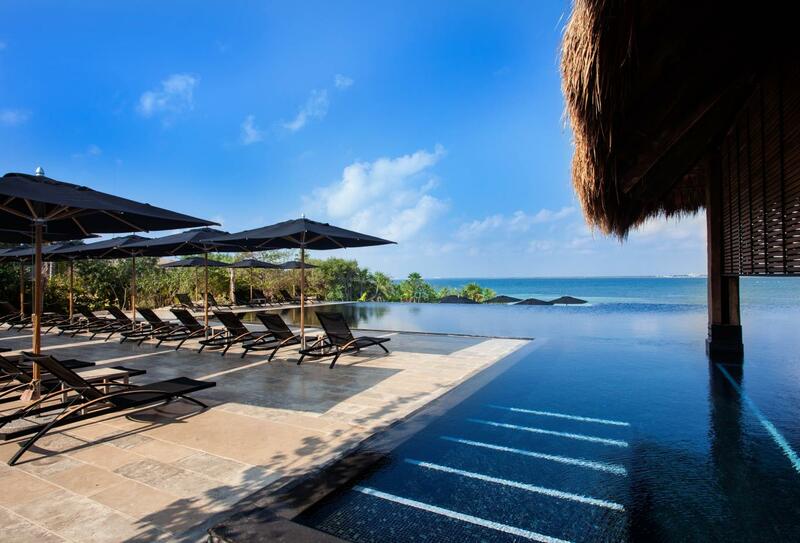 Outside terrace and infinity pool overlooking the ocean. 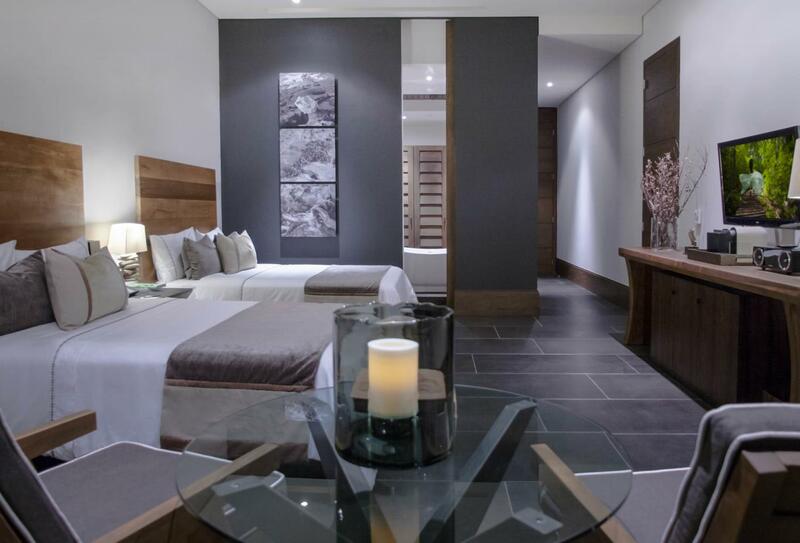 If required the Suite can be conveniently connected to the Ocean View Deluxe room for additional accommodation. Enjoy a diverse selection of culinary delights for breakfast and brunch at this international restaurant. Open 07:00 – 12:00. Experience the flavours of Peruvian food from South America. Open 12:00 – 19:00. 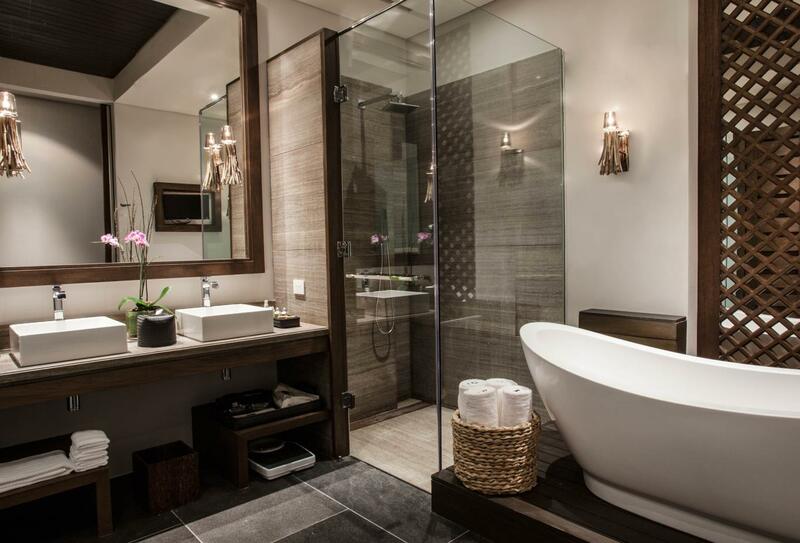 A contemporary take on traditional Mexican cuisine. Open 18:30 – 23:00. La Punta Grill & Lounge serves seafood. Open at the pool 10:30 – 12:00, lunch 10:30 – 16:30 and dinner 18:30 – 23:00. Indulge in a fusion of Asian spices and fresh ingredients from the Far East. Open 18:30 – 23:00. Terra Nostra serves Mediterranean cuisine. Open 18:30 – 23:00. Sophisticated, yet casual, the Havana Lounge offers an extensive selection of rums from the Caribbean in an intimate setting. Sit back, relax and enjoy a hand rolled cigar and your favourite spirits. 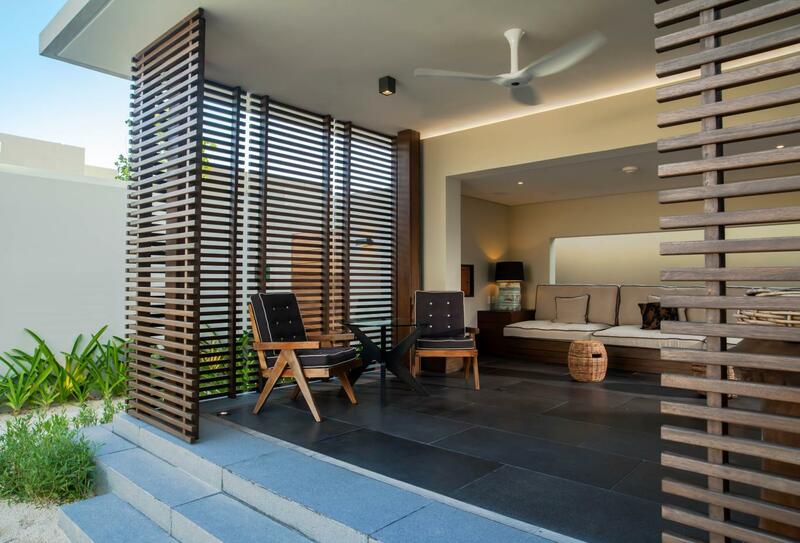 Relax in this harmonious oceanfront hideaway. Enjoy signature drinks and breathtaking ocean views. Dance, laugh and be a part of the atmosphere at Terra Nostra Bar & Lounge. Friendly hues entwine with exceptional cocktails and a live DJ to create the perfect night. 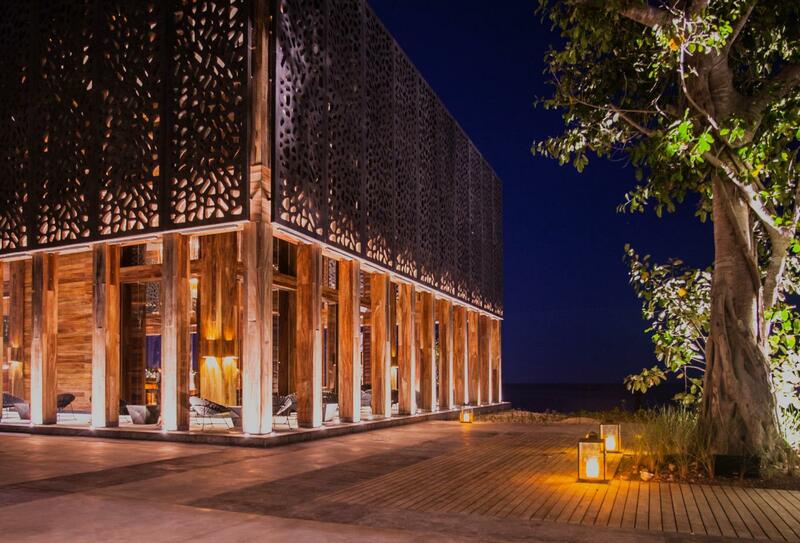 NIZUC has many beautiful settings in which you can enjoy a private dinner. Create your own specially designed gourmet menu. 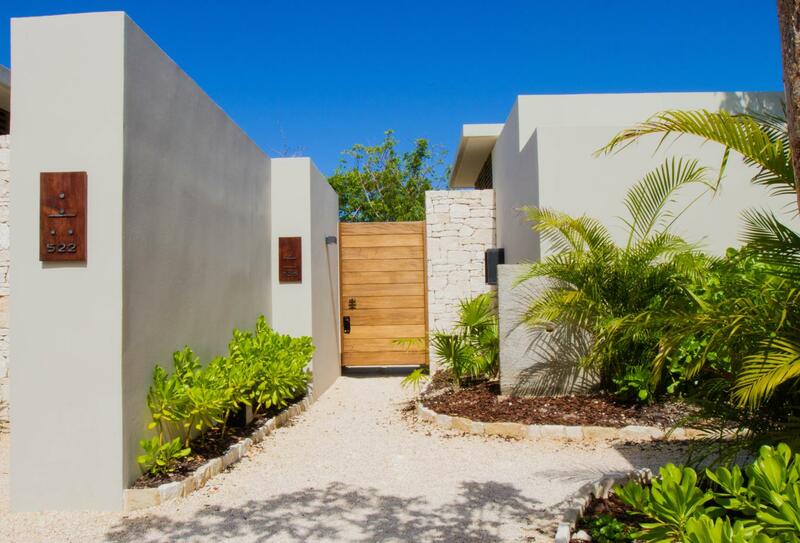 NIZUC Resort & Spa is situated approximately a 10 minute drive from Cancun International Airport. 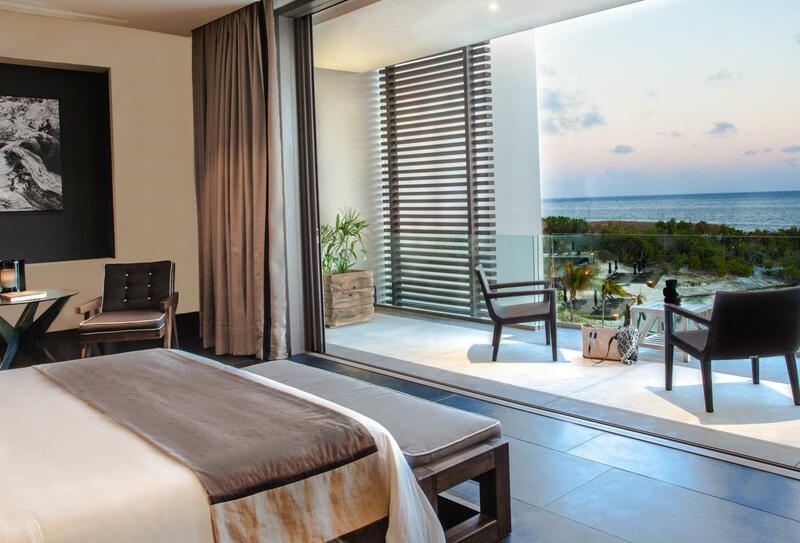 NIZUC Resort & Spa welcomes families with children of all ages and offers the following facilities and services to ensure they have an enjoyable stay.